Message from Jannes Labuschagne. 2019-04-19. We are excited about meeting you, getting to know you, & growing with you. Click on the link below to learn more about us. View all our up and coming events: Services, Local Outreaches & Equip Times. 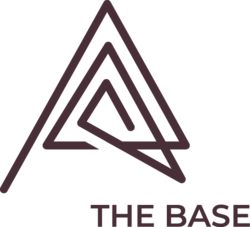 Find out how you can get involved in the different ministries of THE BASE. You are subscribing to an email database that will only be used for notifications of new sermons. We have sent you a confirmation email. Please check your inbox (or spam folder) to confirm your subscription. Thank you.